We specialise in cold climate cultivars that will finish before frost and mold eats up your harvest. Many of our strains have been cultivated in Denmark for many decades. We also hold several fire strains in our program - both THC and CBD heavy strains - and we have auto strains that are offspring from some of the most potent modern auto strains. 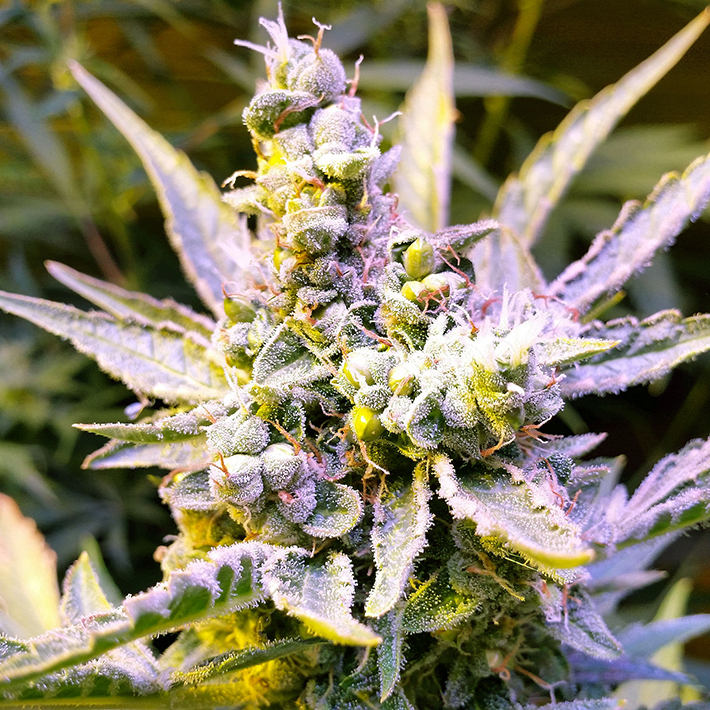 "I grew Pibeurt last year outdoors in interior Alaska and they turned out simply amazing super frosty and very very early flowering with the whole plant having a lot of purple color variations in them so pretty and so potent too! They were Done way before any others and some of the other strains had Not even started to flower yet and the ones that did were just beginning to flower when I harvested the Pibeurt strain."